As an armchair historian, this photo makes me feel all funny inside. 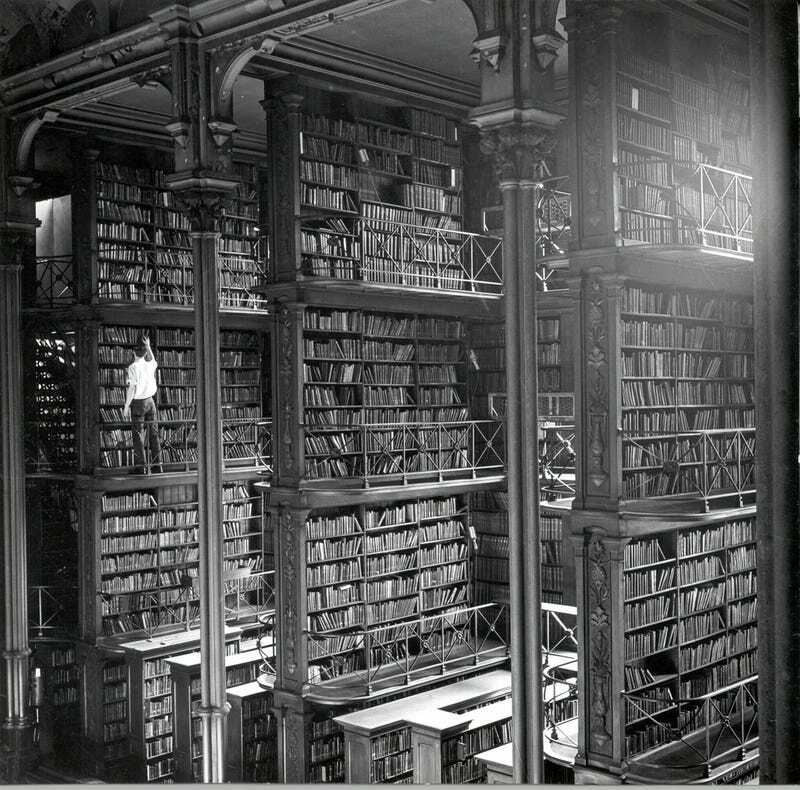 This is the old Main Library in Cincinnati, built in 1874 and demolished in 1955. More photos of the library here.